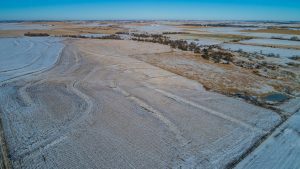 Combination CRP and rangeland with excellent access off Kansas #161, just 5 miles south of the Nebraska border. CRP in very good condition. 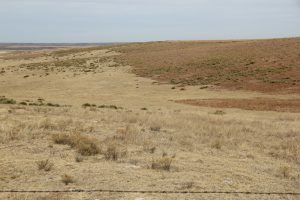 Rangeland in two tracts: 153 acres on west fully fenced with water from a dam; 43 acres on east fenced except for north boundary, no water site. Fencing very useable, in average condition. Livestock water for range previously obtained from neighboring property to the north. This farm provides a nice combination of productive, non-irrigated cropland, wildlife habitat, and numerous recreational opportunities. 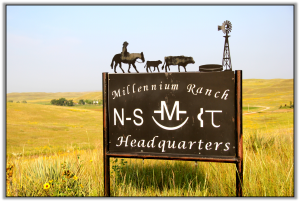 Millennium Ranch is an excellent, well maintained ranch located in western portions of the historic Nebraska Sandhills. The ranch has 9,396 deeded acres plus 969 acres School land lease all located next to Crescent Lake National Wildlife Refuge. 35 main pastures have good to excellent fencing with outstanding livestock water sites that are strategically located across the ranch. 1,220 acres wet meadow offer winter feed production for the ranch. The ranch is configured in six closely located parcels and has 4 improvement sites. County oilmat and gravel roads provide access to the property. 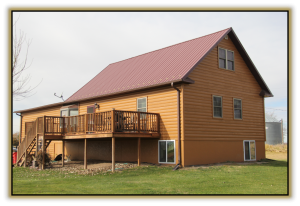 The Millennium Ranch and the nearby Crescent Lake Refuge have abundant hunting and recreational opportunities including fishing and waterfowl, turkey, grouse, pheasant, mule deer, whitetail deer and antelope hunting. Very nice home on 10.1 acres in Hershey School District, with excellent steel building. 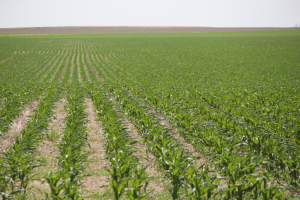 Available with/without 31.9 acres irrigated cropland in alfalfa, could be developed. Parcel 1: 10.1 acres with nice home, private drive off Trinity Road 2 miles east of Hershey via US#30. Parcel 2: 31.9 adjoining acres cropland with surface water rights. 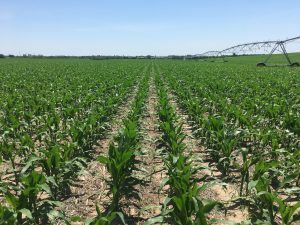 1,112.62 center-pivot irrigated acres with quality water, soils, and irrigation equipment. Good access to local markets, great production history, and low real estate taxes! 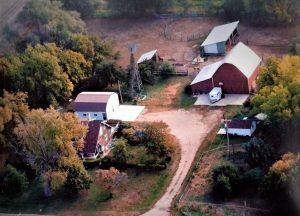 Charming acreage in a great location, on 2.95 tax-assessed acres. Original wood floors and trim throughout the home, and established landscaping on the property. 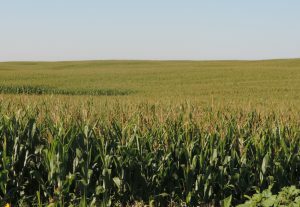 This is an opportunity to combine two irrigated properties. Together there is a full circle pivot and partial pivot with a total of 178 pivot irrigated acres located only 4 miles from Arnold. There are 5 grain receiving stations and 2 major feedlots within 45 miles. These properties are a must see with newer equipment, great terrain and outstanding productivity. 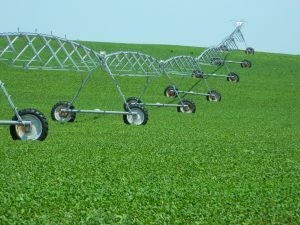 Pivot irrigated cropland and dryland cropland in 3 parcels. This property is available as a total unit or in separate parcels. Both Parcels 1 & 2A have newer pivot systems & equipment and are located in good market areas. Parcels 2A & 2B must close at the same time. SOLD - $810,000.00 Check out our Video!! Productive cropland soils with some pasture areas that could be developed to cropland. Nearly new terraces with red standpipe terrace drains. Pasture is bisected by Prairie Creek. It includes a pond in the southwest corner and a submersible well in the northeast area. Lemon Farm includes excellent wildlife habitat and hunting opportunities. All parcels are excellent dryland cropland on gently undulating to gently sloping terrain. 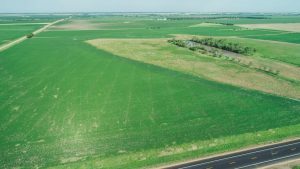 Sterling Farms is available as a total unit or in separate parcels, most with excellent county road access. Located in an excellent production area, most parcels have out-standing soil Class and productivity. Terrain of Parcels 1, 3, and 5 is level to gently undulating; Parcel 2 is undulating to gently sloping; Parcel 4 has lower areas enrolled in the CRP program.